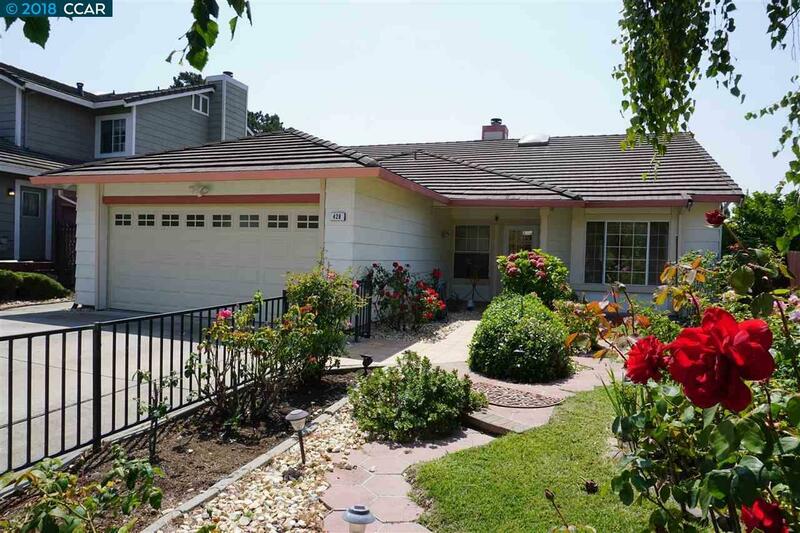 An awesome home in the Tara Hills neighborhood of Pinole. Close proximity to schools, shops, grocery stores, restaurants, public transportation, medical services and movie theaters. The home offers a 4 bedrooms and 2 updated bathrooms, an open concept living and dining room area and a family room with a sliding door that opens to the backyard with mature fruit trees. Relax and unwind on the patio after a hard days work while you sip your favorite cocktail or an icy beverage. A must see. Open Saturday Sept 15th from 1 - 4 pm.